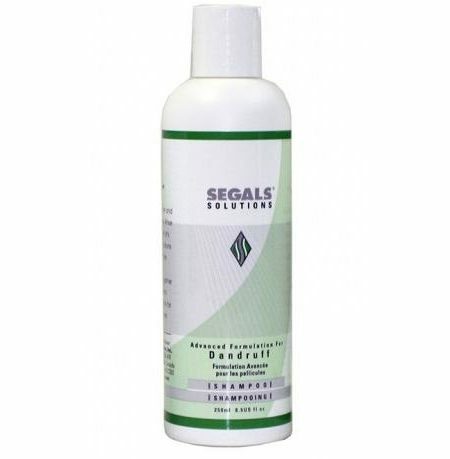 It provides a moisturized, smooth, silky finish with a shiny texture to the damaged, dry, frizzy, rough hair and split hair issue almost instantly making them look beautiful and free-flowing. 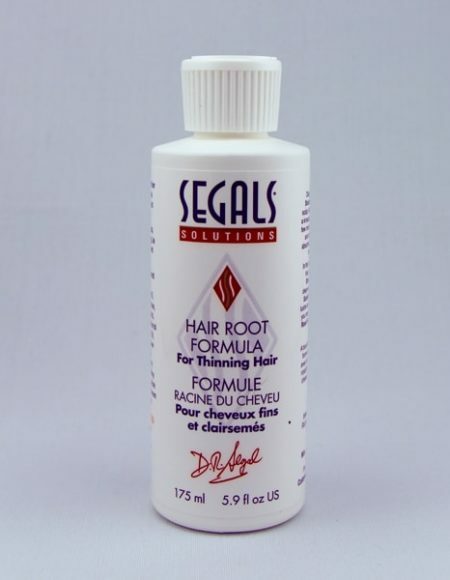 For Best Results, use alongwith the Segals Advanced Hair Supplement, the Segals Hair Root Formula and the Damaged/Dry Hair Shampoo, according to your hair/scalp type. 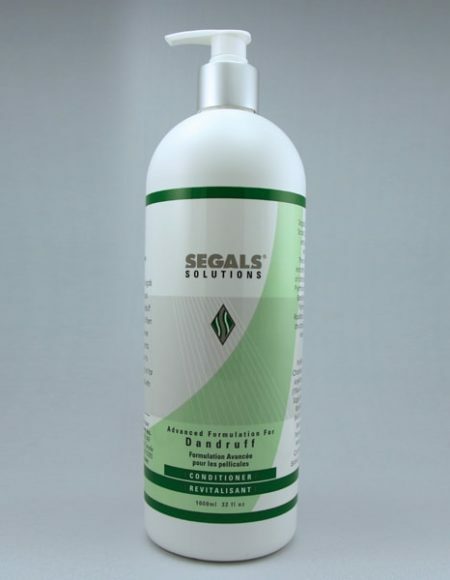 Segals Damaged/Dry Hair Conditioner: A unique, high-class Conditioner that contains Liposomes and Wheatgerm Extract. 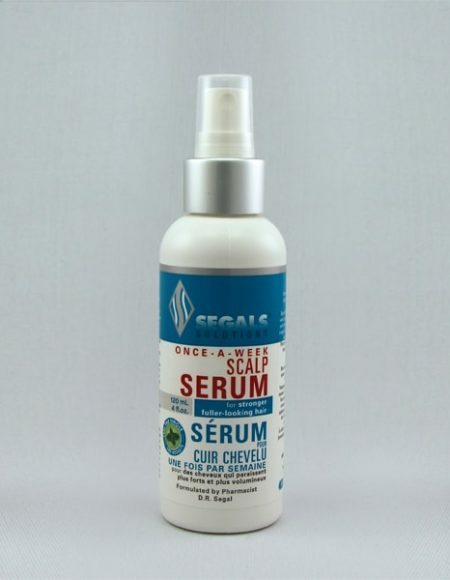 It provides a deep moisturizing to the hair, stripped due to salon and other chemical treatments and harsh environmental conditions, provides an immunising coat to hair and helps protect the treated hair and scalp for an extended duration. 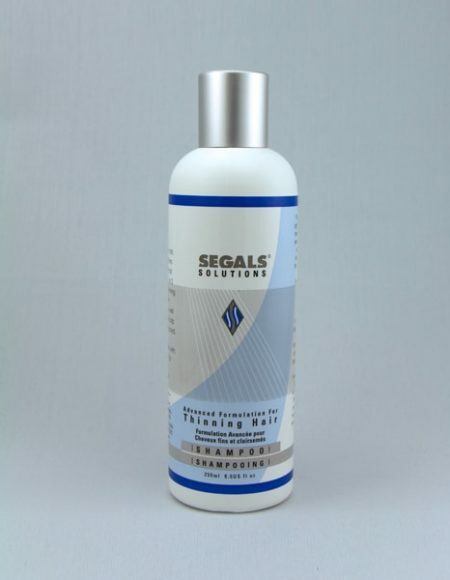 It provides a moisturized, smooth, silky finish with a shiny texture to the damaged, dry, frizzy, rough hair and split hair issue almost instantly making them look beautiful and free-flowing. 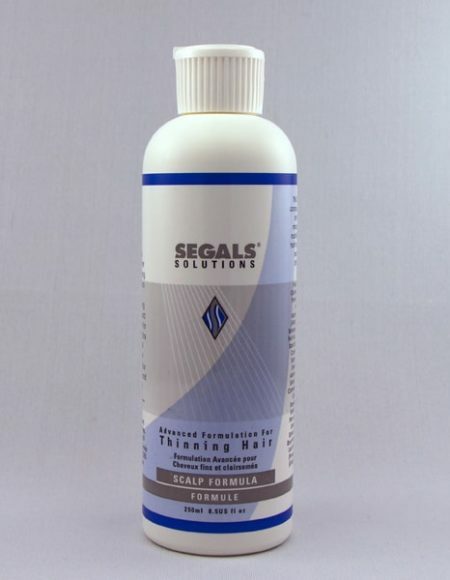 For Best Results, use alongwith the Segals Advanced Hair Supplement, the Segals Hair Root Formula and the Damaged/Dry Hair Shampoo, according to your hair/scalp type. 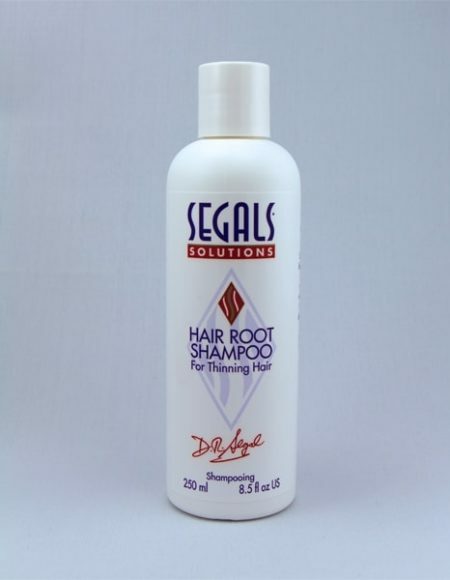 Ingredients: Panthenol (ProVitamin B5), Saw Palmetto, Hydrolysed Wheat Protein, Cetrimonium Chloride (Detangler), Isopropyl Myristate, Biotin, Silk Amino Acid (Cystine), Sodium PCA, Soya Protein, Aloe Vera Extract, Rosemary Extract, Honey Extract, Inositol, Polysorbate 80, Cyclomethicone, Cetyl Alcohol, Grapefruit Seed Extract. 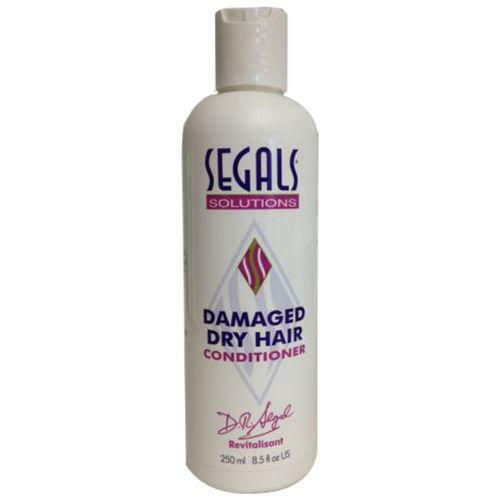 Directions for Use: Apply on damp/towel-dried hair after using the Segals Damaged/Dry Hair Shampoo. Massage and comb through hair. 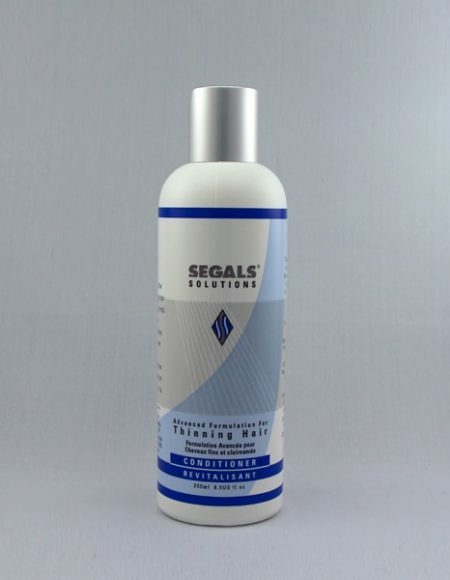 Allow to get absorbed for about 2 minutes. Rinse well with cool water.